Phoenix, AZ - Fan Club Exclusive Pre-Sale! 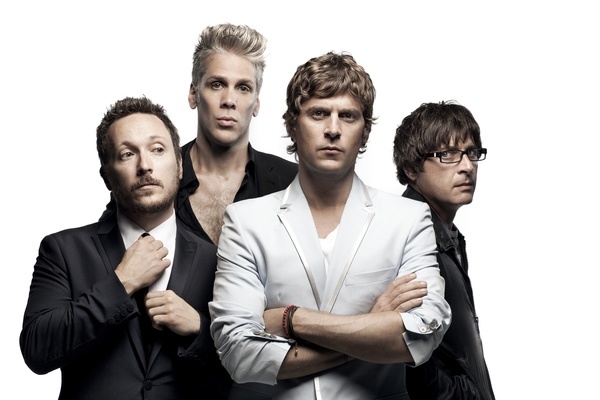 A new show in Phoenix, AZ was recently announce on the Matchbox Twenty Summer Tour and it will be included in a fanclub exclusive pre-sale on Tuesday May 7th at 10am local venue time. Click the link below for more details on tickets and VIP packages. You will need a pre-sale code to access tickets. Make sure you are a member of the Matchbox Twenty fan club by 6pm PT on Monday May 6th in order to get your pre-sale code emailed to you. Not a member yet? Join today.